Low Miles! Clean Carfax! Runs perfect! We are a family owned local business and would like everyone to stop in to take a look at our inventory and meet us. We are located on Saw Mill Run Blvd in the South Hills area of Pittsburgh. 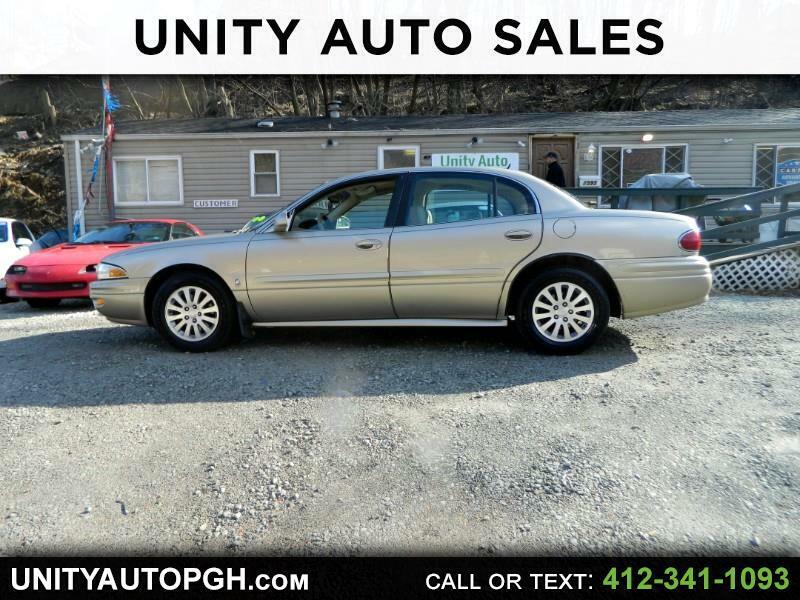 Thank you for giving our online ad a look and please feel free to contact us anytime via email, or visit our website at www.unityautopgh.com or during business hours via phone 412-341-1093.